CLOSEOUTS. 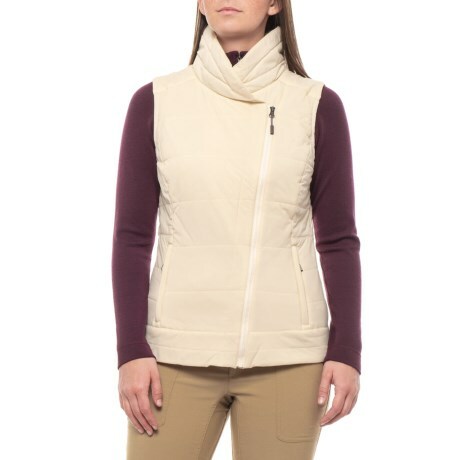 Toadandamp;Co Cirrus Asymmetrical Pax jacket is a lightweight, warm layer that stylishly shields you from chilly weather and light precipitation. Available Colors: SALT, BLACK. Sizes: XS, S, M, L, XL.